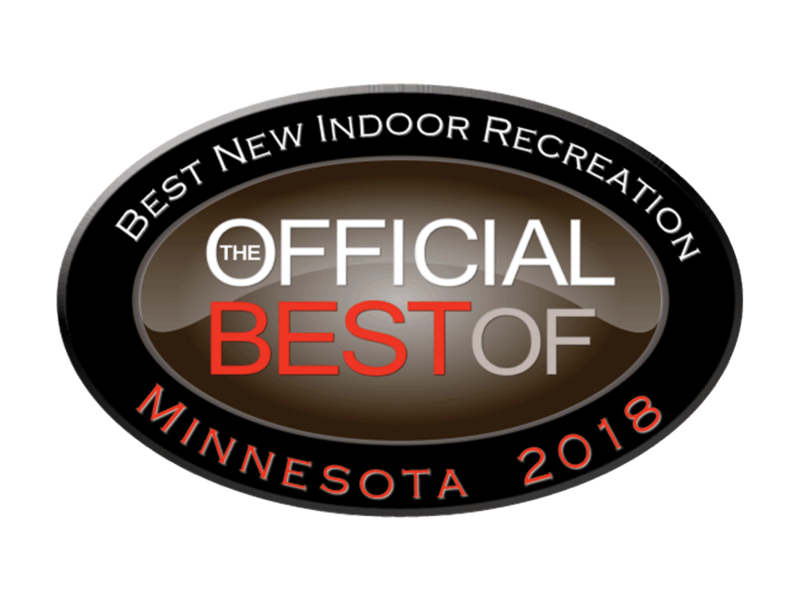 Welcome to The Caddy Shack, Duluth's newest bar boasting fun in all forms. 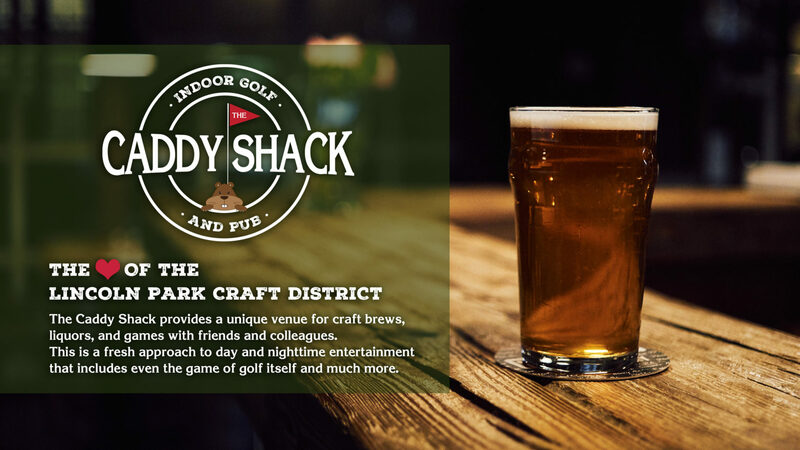 The Caddy Shack offers all your favorite local craft & domestic beers, a full bar, a wide variety of bar games, and a friendly atmosphere for any gathering. Check out our BRAND NEW HD sports simulators and other games, like ping-pong, pool, darts, shuffle board & life-size Jenga. We've also got board games galore in a separate section just waiting for you to come and break them out! Hungry? We've got pizza and other snacks waiting for you right at the bar! There's a reason we boast #FunInAllForms! $2 Mystery Shots Every day! Bloody Mary $5 - Add Cheese & a Beef Stick for $1! 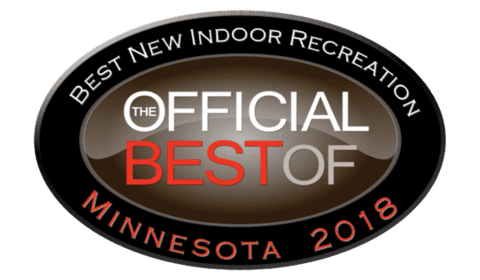 Duluth's Premier Indoor Golf facility is The Caddy Shack! We're all moved in, baby! Brand new HD Golf and Laser Shot Simulators are installed and waiting for you at the Caddy Shack in our beautiful simulation bays. See the difference and feel it in your swing after a few rounds. Call to reserve your tee-time or sign up for our Weekly Spring Scrambles!